I know this is a tech blog, but many of us grew up watching Star Trek and that may in part be responsible for why we now work in tech. While I’m sure we’re all looking forward to the new Star Trek Discovery we’re also excited about The Orville. 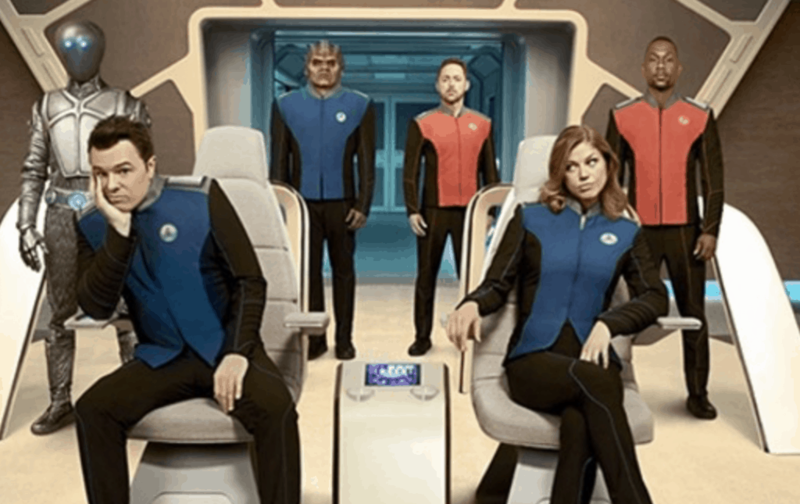 The first episode of The Orville will air on September 10th in the US on Fox. As of September 3rd, no details have been given of how or when the Orville will be released in the UK. This is a little strange these days when we are used to global distribution arrangements. We are monitoring this on a daily basis. We expect it to at the very least become available on Amazon, Netflix or Apple iTunes stores around the time it launches in the US. The episodes may also be posted onto YouTube as the studio would be sure to make a fortune off the advertising income.